Woman Refuses Neighbour's Marriage Proposal. He Kills Her In Broad Daylight. Enraged over Pooja turning down his proposal, Naveen attacked her with a knife, police said, adding that she sustained severe injuries in her neck. Hisar: A 22-year-old woman was stabbed to death in broad daylight allegedly by her neighbour for refusing a marriage offer in Hisar today, police said. 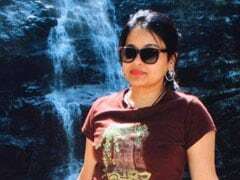 Naveen, 24, has been arrested in connection with the killing of Pooja, they said. The incident took place at a food joint near the old court complex this afternoon. 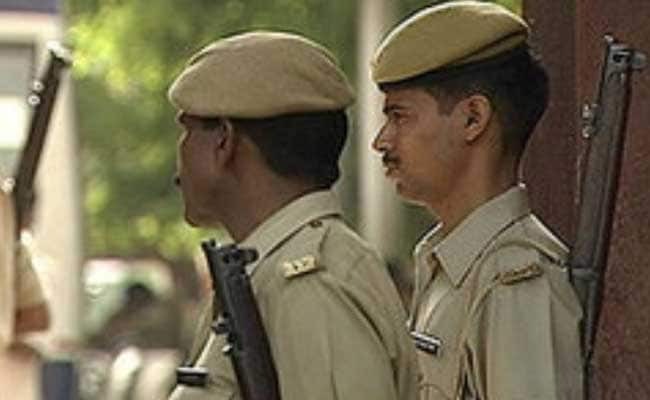 Naveen had been coercing Pooja to marry him, Deputy Superintendent of Police, Hisar, Mohammad Jamal said. Enraged over Pooja turning down his proposal, Naveen attacked her with a knife, the officer said, adding that she sustained severe injuries in her neck. She was rushed to a nearby hospital where she was declared brought dead, he said. Naveen was caught by onlookers who handed him over to the police. Naveen and Pooja knew each other and lived in a same locality in Hisar. A murder case has been lodged against the accused, the officer added.